We have a large selection of contact lenses, many dispensed the same day as your appointment. We pride ourselves in offering the latest in contact lens technology. 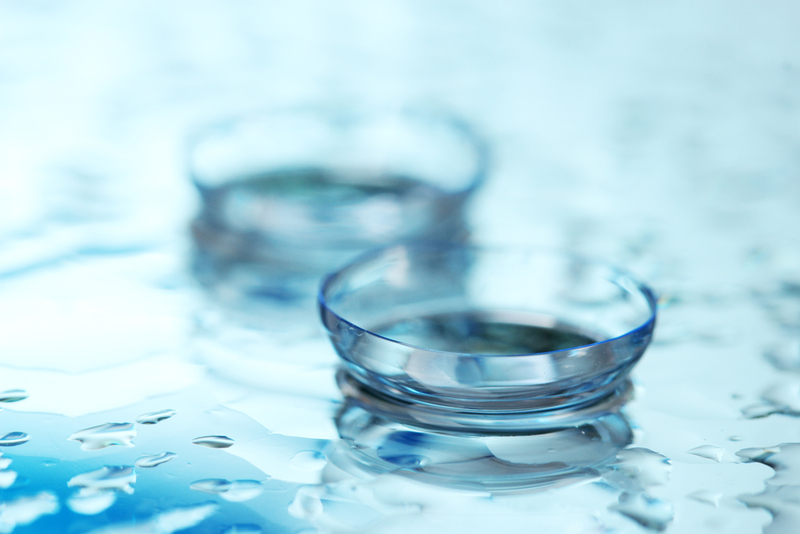 Our doctors are familiar with every type of contact lens available: daily disposable, frequent replacement, toric astigmatism, extended wear, multifocal, rigid gas permeable and hybrid lenses. We can customize a lens to fit almost any patient. Our friendly knowledgeable staff will help you find just what you are looking for and we are happy to fill outside prescriptions. We stock Acuvue Oasys 24- Packs, Air Optix Aqua, and Dailies Aqua Comfort Plus contact lenses in a wide range of prescriptions. In addition we offer contact lens ordering through our site in order to provide you with expedited delivery of your customized prescription lenses.